Its day 30 for me ! and I’m down 18.6 pounds! I am kinda disappointed , but i do have to take into consideration ,i had a major gain on day 24 ,3.8 pounds! and it has taken me the last week to get it back down. I didn’t cheat ! but i was working at the most labor intensive part of my job,which is grouting ,12 hour days and many many trips up and down 3 flights of stairs . So i figure ,ill just keep on keeping on ,and keep going, i didn’t give up ! which i definitely thought of , I was so upset when that scale went up that much , but i just figured it will go down again ,and it did 1 maybe i should have done a Apple day ,which is eating an Apple every 2-3 hours and TONS of water . I think i might do that this week ,the scale was up .2 this A.M. but i know i didn’t drink enough water yesterday ,we have the kids here this weekend and ran out of our drinking water .Hubby went and got some this morning so I will be upping my intake today! My step son has sworn off Macdonald’s! because the food is just soooo unhealthy! 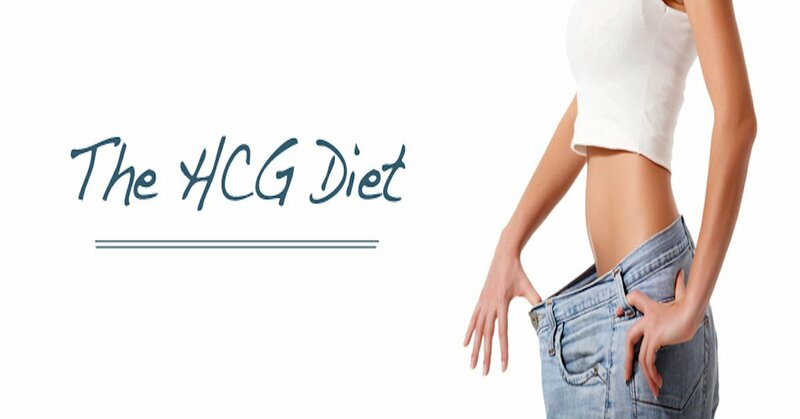 I think its a great thing that my being on YourHCG is not only making me lose weight but allowing me too teach my family a healthier way of eating . Thank you YourHCG !! Planning on doing my measurements again soon, and i think I’m going to increase the ACV cocktail to twice a day not just every once in awhile! want t see if it makes a difference ! This program makes you get in touch with your body,Its the best thing i have ever done for me! Till next time folks, hope things are well in your world!